As you know I got the PFS with a Flavonoide, the Oxerutin o Rutin. I read that @awor got worse with Cardus Marianus. Another user @lashes_to_lashes got worse with Resveratrol and committed suicide. They are anti-androgenic substances, they suppress strongly the AR. Following are two studies on their potential toxicity and security ignored. 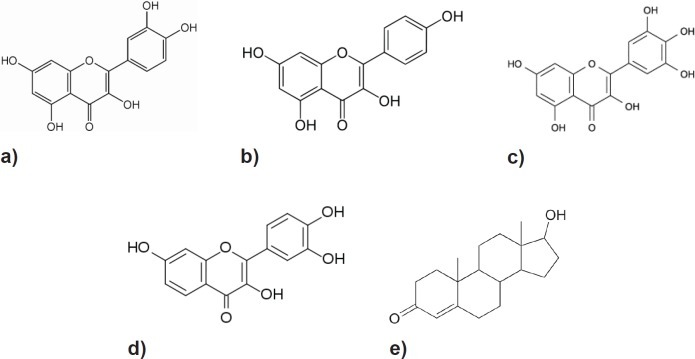 Potential toxicity of flavonoids and other dietary phenolics: significance for their chemopreventive and anticancer properties. Galati G, et al. Free Radic Biol Med. 2004. Potential health impacts of excessive flavonoid intake. Skibola CF, et al. Free Radic Biol Med. 2000. In my case, Oxerutin was worse than Finasteride. It is incredible that such things are sold. Stay away from any flavonoid or isoflavone. 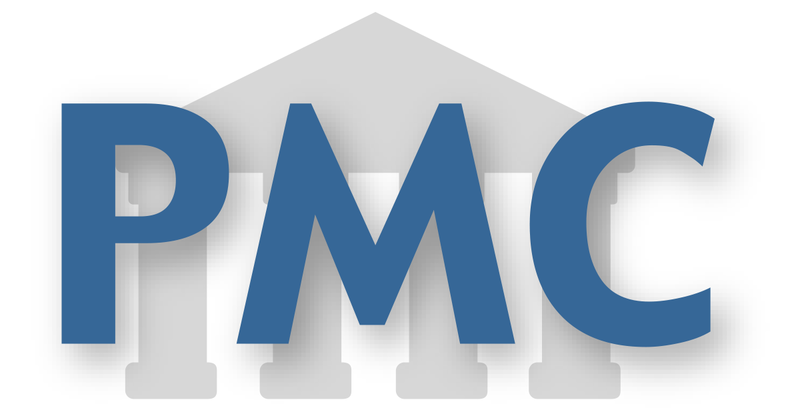 S-Equol (Trinov): Could it have effects similar to alpha-5-inhibitors? Really? Oh man… Thanks for that! So I better step back from my consumption of raw cocoa and blueberries? Yes, Really. Flavonoid are strongly ANTI-androgen. Chocolate hurts me, blueberries I do not know. Did anyone recover from extreme insomnia as a result of eating too much pure or dark chocolate or other flavonoid rich food/supplement? I don’t want “chocolate” to be the cause of my death. How much did you take and how did it hurt you? I don’t think you should worry too much. That you’re getting some sleep at all is more than some get and I would expect that though you’re having a miserable time at the moment, if you wait it out, things will improve. I am just severely depressed. I’ve been disabled from severe sleep issues for the past few years that snowballed into something unfathomably nightmarish as a result of my fin use just when I thought I was starting to get better. I don’t know if I can stand to go through this hell again or if I’ll ever recover from round 2 fully. I’m sorry about the triggering language, but it’s like any hope I had left had been seized from me these past couple of days. Do people bounce back from several crashes? You can get better. My symptoms fluctuate but the general trend is upwards. I know you’ve got some issues outside of PFS and that makes it even harder but you can do it. It’s hard because when the symptoms are worse, the depression is too. If your symptoms got worse and you were able to keep positive it wouldn’t be so tough. Unfortunately, it’s just layers of misery. You can do it though. It will get better. Off the top of my head someone recovered from a third crash, and got a bleeding gums/bleeding nose-style PFS I’d never even heard of happening before then.